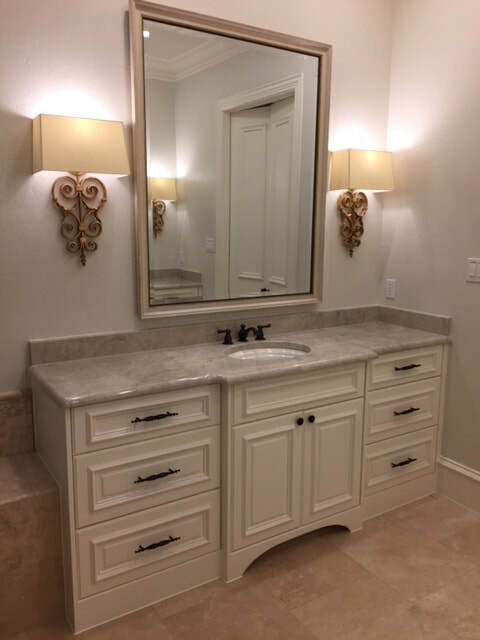 Did you know we design custom mirrors? All you have to do is select a frame, with our assistance, and we will furnish the mirror so all you have to do is enjoy the end result. ​Stop in and let us show you more.